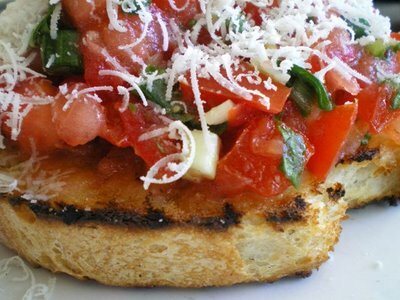 Bruschetta… yummm…. I made this once when we had some friends over and I was so proud of it, especially since I grilled the bread on the BBQ (usually I won’t go near that thing). I have Caprese salad all the time. 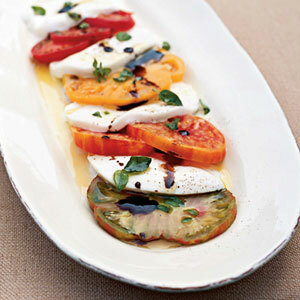 I especially love it with heirloom tomatoes and lots of balsamic. 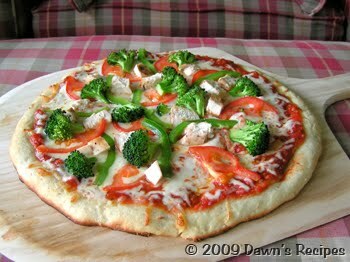 Sliced tomatoes on pizza was probably what started my turn around about the vegetable (or is it a fruit?). So healthy and delicious! 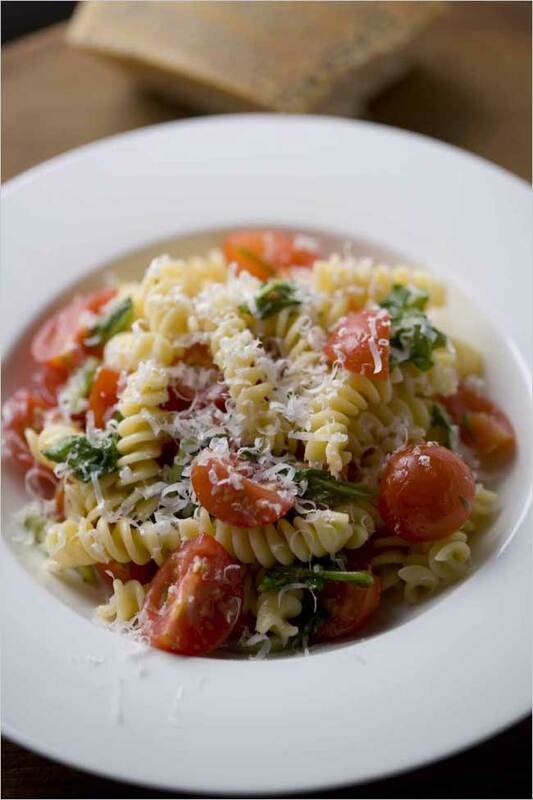 Cherry tomatoes in pasta is yummy and super easy to make. This one also had arugula, which I’ll have to try out one day. What foods do you love now, but hated when you were a kid? I was such a picky eater as a kid, that almost every thing I now love is something I used to hate (except tomatoes). It's not one of mine, but my husband refused to try ice cream as a kid, his parents finally just shoved some in his mouth against his objections. He's loved it ever since. Ice Cream??? That is crazy talk. My little brother (he's 8) doesn't really like chocolate, but he'll eat it in candy bar form.